The Earring Collection: Go Green! 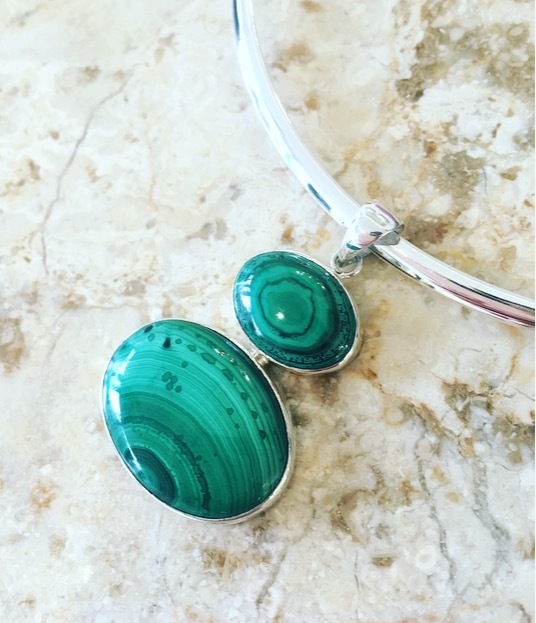 Stunning malachite jewellery sets, for a pop of colour this party season! Go Green! Stunning malachite jewellery sets, for a pop of colour this party season! 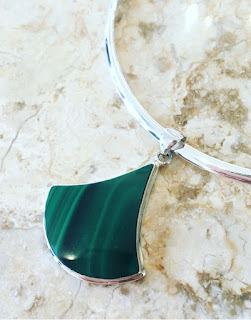 Malachite & Sterling Silver pendant £78. If you're looking for something different to wear with your LBD this party season, then look no further...malachite is for you! Malachite & Sterling Silver pendant, £78. 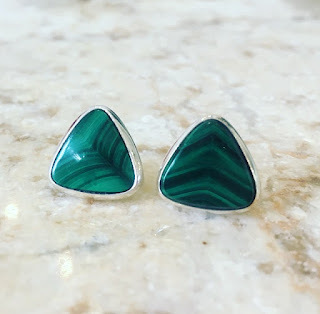 Malachite is an elegant stone, beautifully rich and vibrant in green colour. 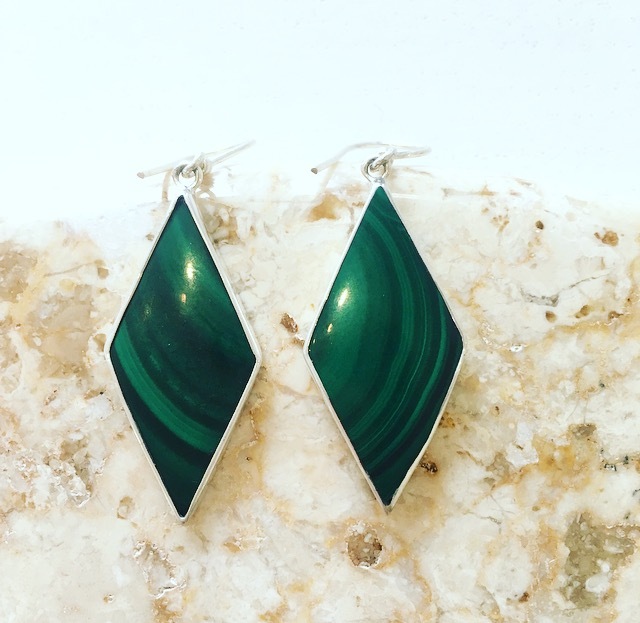 Malachite & Sterling Silver earrings, £36. It has been around for thousands of years, dating as far back as 3000 B.C. in ancient Egypt. 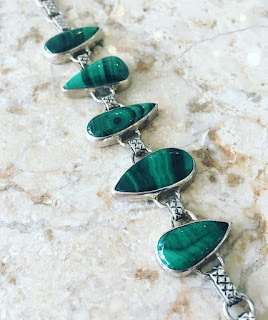 Malachite & Sterling Silver bracelet, £268. Our unique pieces are set in hallmarked sterling silver and really make a statement! Malachite & Sterling Silver earrings, £72.